The two-page Teste de Pisada (Tread Test) ad, created with agency Neogama in São Paulo, is printed with thermochromic paint, so anyone interested just needs to step barefoot onto the advert and it will react to the heat of their body and show them the shape of their footprint. Once their footprint is visible, the user just needs to compare its shape to the tread key to find out whether what pronation category their gait would fit into: supination, pronation or neutral. Each foot type requires a different type of support or there is more risk of injury. Supinators, for example, need a shoe with a lot of cushioning as their feet don’t roll inwards as much when they run, which puts a lot of pressure on their little toes and doesn’t allow for the impact of the ground to be distributed very well. The ad is currently being run on the cover of both Women’s Health and Runnersmagazines in Brazil. Differentiation point / According to a study done by the London School of Podiatry, around 70% of runners don’t wear shoes that suit their type of footfall, but Asics has a reputation for being a reliable, supportive running shoe. In fact, when shopping on its online store, customers can narrow down shoe search results by their tread type. 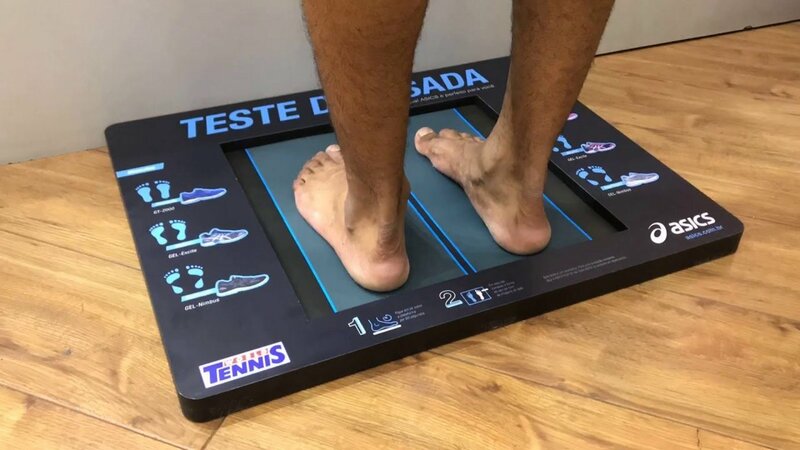 And, at Asics’ flagship store in São Paulo, customers can find out their Foot ID, which evaluates the best shoe for them based on their foot dimensions and degree of pronation. By drawing attention to its tread expertise, an important point of differentiation for a brand competing against arguably trendier options like Adidas and Nike, Asics reminds people where its strength is. As the ad is being run in fitness and running magazines, it will also reach an audience likely to be quite serious about exercise, and being as good at it as possible. Plus, if the London School of Podiatry’s research is sound and 70% of people are running in the wrong shoes, there’s a reasonably good chance that a fair few of the people who step onto the ad are going to need a new pair of trainers – and Asics will be front of mind at that moment. 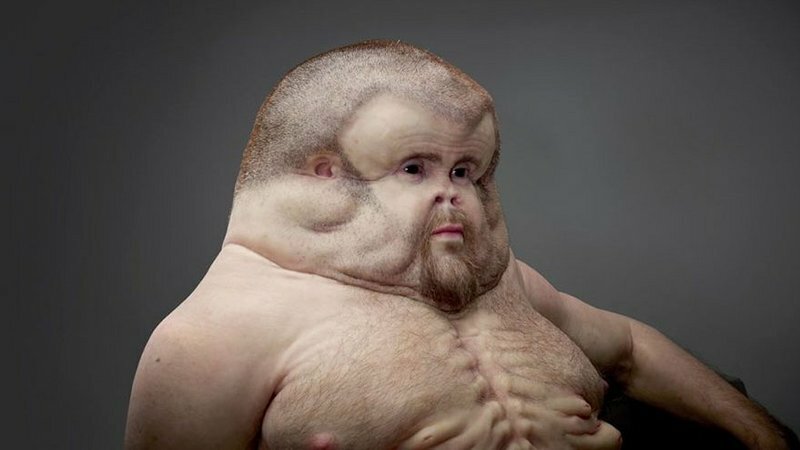 Getting to know me / The experience of stepping onto an ad and having the image transform based on your information is unusual enough to get people excited about doing it. People don’t need to participate in order to get the message about Asic’s expertise, but if they do they will not only be spending a few extra moments engaged with the brand (a lot longer than the standard milisecond it takes to flick past a print ad) they may also be more likely to choose Asics as its shoes are categorised by tread type – making it a much simpler choice than opting for another brand.